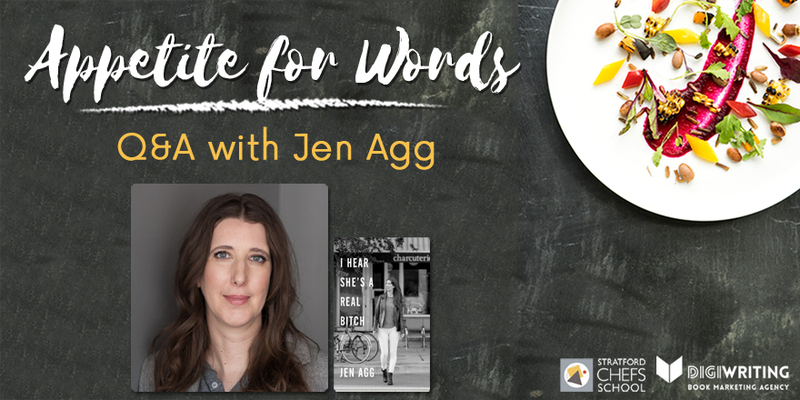 Stratford Writers Festival Author Shane Peacock on Series Writing, Crime Writing, & More! 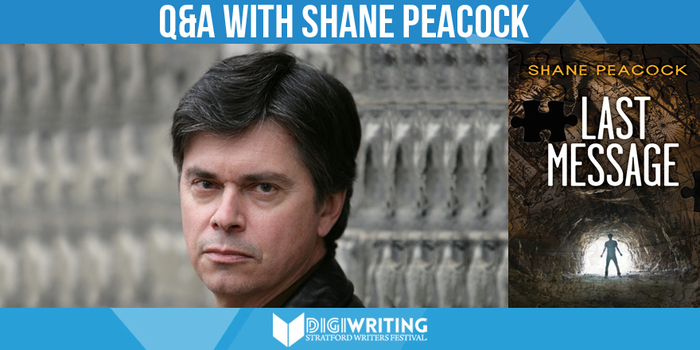 With the Stratford Writers Festival approaching, we caught up with attending author Shane Peacock to ask him a few questions about his latest projects, and why literary festivals are important to the Canadian artistic community. 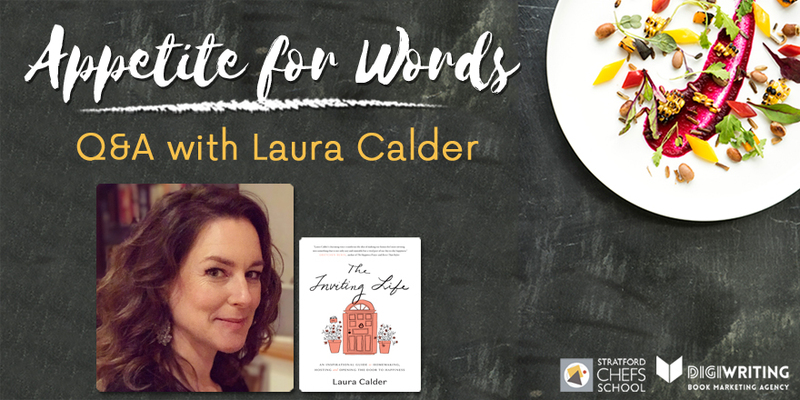 Terry Fallis is Coming to the Stratford Writer Festival to Meet His Readers…And Other Writers! 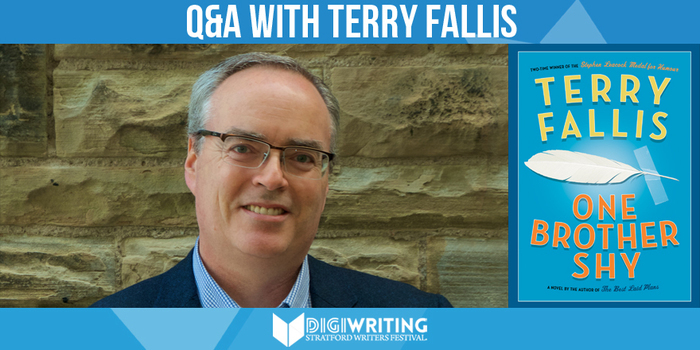 With the Stratford Writers Festival approaching, we caught up with attending author Terry Fallis to ask him a few questions about his latest projects, and why literary festivals are important to the Canadian artistic community. 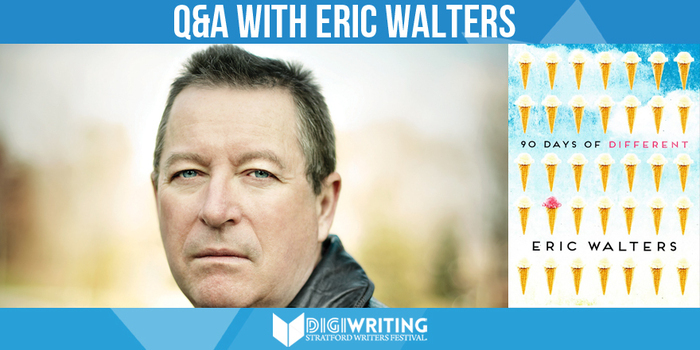 With the Stratford Writers Festival approaching, we caught up with attending author Eric Walters to ask him a few questions about his latest projects, and why literary festivals are important to the Canadian artistic community.